DESCRIPTION Beautiful home with an amazing view, right across from Central Memorial Park. Parkpoint, an upscale development, offers 24-hour concierge service, beautiful Zen Terrace with water feature and, outdoor social lounge with firepit. Well equipped fitness centre with steam room and sauna and Yoga/Pilates Studio. Fully furnished guest suite and ample underground visitor parking. Beautifully crafted kitchen comes with Italian Armony Cucine cabinets with under-cabinet lighting, full slab granite countertop and backsplash. Spa like bathroom with marble countertop. 9 foot ceiling and wide plank wood laminate flooring throughout. Floor to ceiling windows with southern exposure ensure the home is always infused with daylight. Walk or bike everywhere. 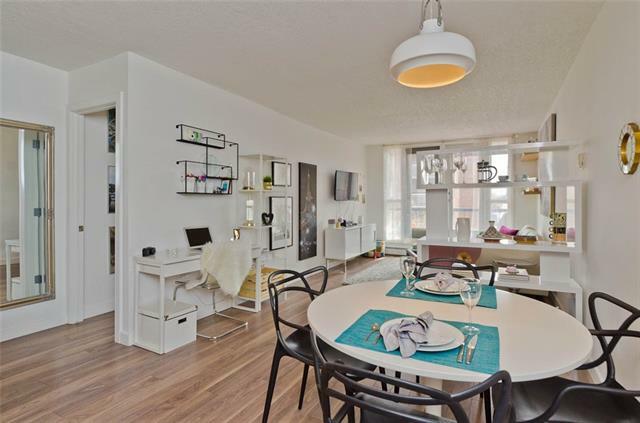 Library, park, restaurant and even access to Plus Fifteen walkway are steps away. There is also a fully secured bicycle storage, car wash and dog wash. Make a move, a move towards luxury and conveniences. 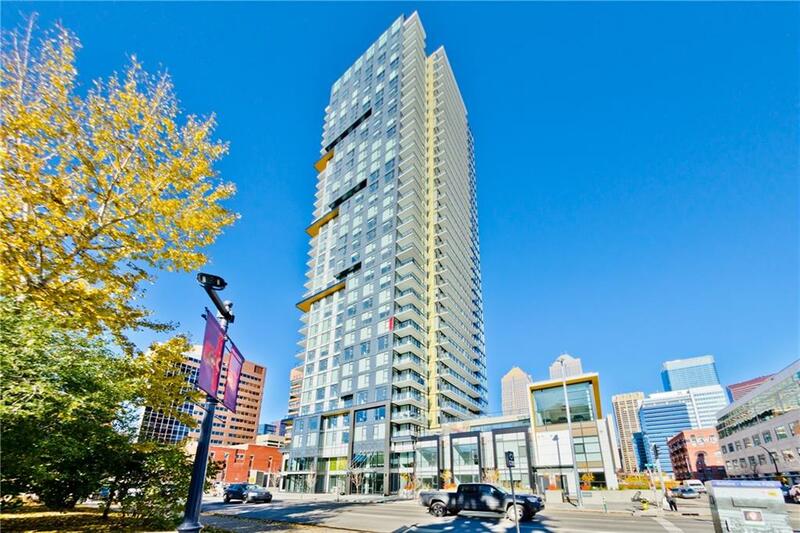 Home for sale at #2805 310 12 AV Sw Calgary, Alberts T2R 1B5. 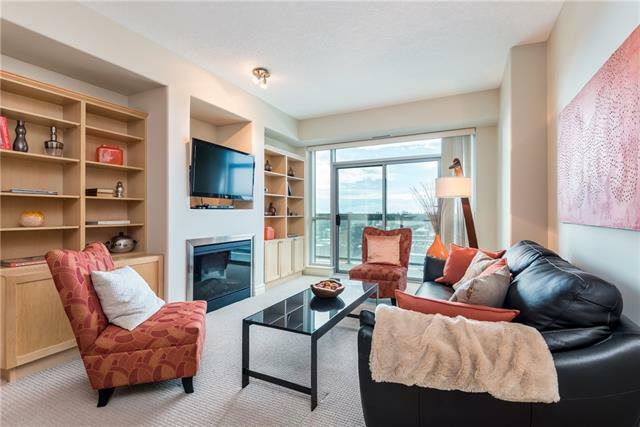 Description: The home at #2805 310 12 AV Sw Calgary, Alberta T2R 1B5 with the MLS® Number C4218749 is currently listed at $579,900.